Imagine yourself out for an evening park stroll. The sun is setting as twilight approaches. 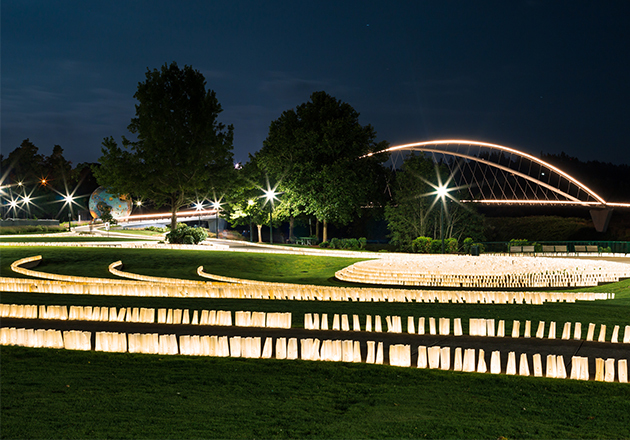 Stretched out in front of you are glowing luminarias as far as the eye can see – 24,000 luminarias to be exact, lining the pathways along the river of Salem’s Riverfront Park. Now imagine that each one of the glowing luminarias represent a special person who brought great joy and laughter into your life. This is Twilight on the River. On Thursday August 23 from 7pm to 9pm, Willamette Valley Hospice (Salem, Oregon) celebrated 40 years of caring in our community in a unique way. Over 200 community volunteers filled the downtown park between 1:00-5:00 pm, assembling and distributing 24,000 luminarias along the park paths and over Riverfront Park’s pedestrian bridge. This event could never have happened without the help of our local businesses, sponsors and nonprofit organizations. Our community partners and volunteers literally made the impossible – possible. At 7:00 pm, over 400 people gathered for the remembrance program to honor our patients and families, share personal stories, and offer a veteran’s flag folding ceremony from the Oregon National Guard followed by playing taps. The mayor’s proclamation of the day was read in honor of Willamette Valley Hospice’s 40-year anniversary and appreciation of service to the community. After the program, hundreds of park visitors strolled along the lighted pathways. The event, free to the public, lasted until 9:00 pm. Another team of volunteers amazingly disassembled all the luminarias and cleaned up the park by 11:00 pm. 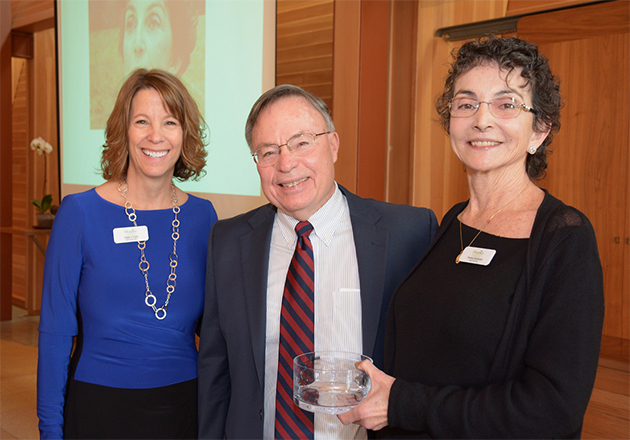 Started in 1978 by a group of dedicated community volunteers who saw the unmet needs of terminally ill patients and their families, Willamette Valley Hospice, has grown from caring for just nine hospice patients to over 1,200 patients each year. 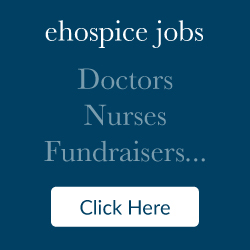 As the community’s local hospice, Willamette Valley Hospice, provides community focused services such as Palliative Care Services, Transitions program for those not yet eligible for hospice, and grief support to all in our community who have lost a loved one. 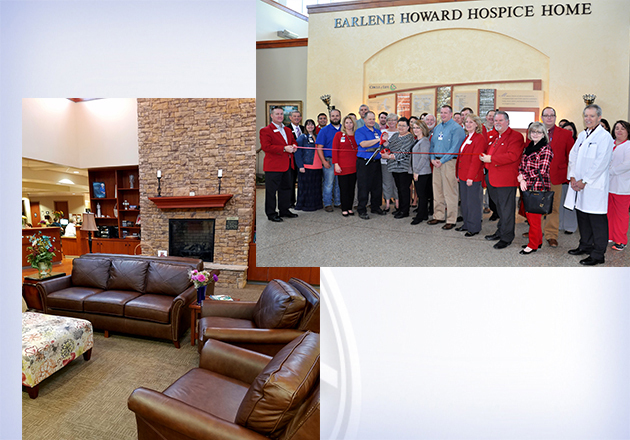 Six years ago, another dream was realized when the Edward F. Tokarski Home was built for hospice patients who needed a place to call home in their final weeks of life. Through our mission of “changing the end of life experience,” Willamette Valley Hospice supports adults and children living with a serious or life-limiting illness throughout the mid-valley and provides services to all, regardless of ability to pay. 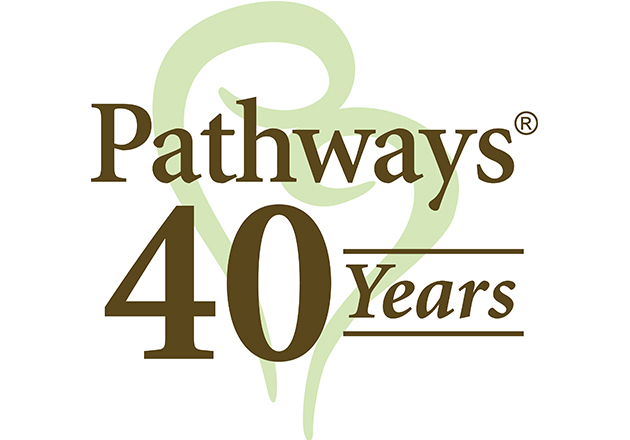 For the next 40 years, we are committed to our vision of a community where everyone facing serious illness, death, and grief has access to the best, personalized and compassionate care.